Stand a chance to win a share of over R 2.3 million in prizes! Play your favourite Slots and/or Tables games in the Salon Privé, to earn points for draw entries to stand a chance to win a share of over R2.3 million in prizes! The Top 350 Slots and Top 150 Tables point’s earners from 08h00 on 11 January 2018 up until 07h59 on 28 March 2019 will be deemed as qualifiers into the car draw. Every qualifier on the leaderboard (Top 350 Slots and Top 150 Tables players) will receive tickets into the final draw based on the points earning criteria of: 10,000 points per ticket. Bonus tickets will be issued to the Top 150 Slots Players & Top 40 Tables Players. 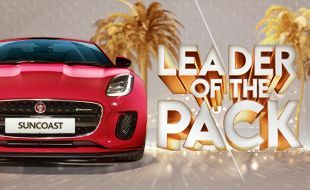 The Top 350 Slots and the Top 150 Tables players point’s earners during the promotional qualifying period, 08h00 on 11 January 2019 up until 07h59 on 28 March 2019, will be invited to attend the draw. Prize winners will be selected by way of random manual draw.  Qualifiers must swipe their Suncoast Rewards card at the eHost on the draw day (29 March 2019 from 12h00 until 21h00) to collect their physical tickets for entry into the draw. The physical tickets may be entered into the respective tombola’s from 12h00. The tombola will be situated outside the Salon Prive. The cut-off time to enter tickets will be 21h05.